With the upcoming April season sold out and June/July well on the way, the time is now for those considering a getaway later in the year to secure the best deals on rental offers for the busy Spring season. Australia in the month of September is a hubbub of activity that can be felt all across the country. Families break for school holidays, couples elope for romantic getaways and the oldies find themselves tucked away with excitement for the upcoming cruising season. Whatever your inclination, Australia has some incredible locations and activities to explore in the months leading up to spring. 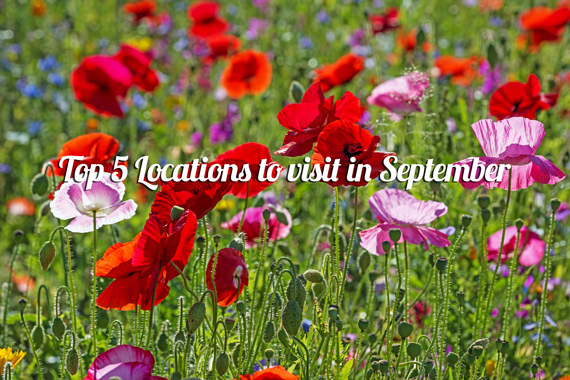 Here are our top 5 suggestions for where best to spend your time this coming season. For those seeking a slightly cooler destination you will find what you are looking for at the southern tip of the country just over the Bass Strait. Tasmania is geographically small compared to the rest of the country but boasts incredible natural diversity. From rugged wilderness to pristine beaches and soaring mountain peaks, travellers can experience the beauty of the ‘Apple Isle’ easily from Launceston at this time of the year. 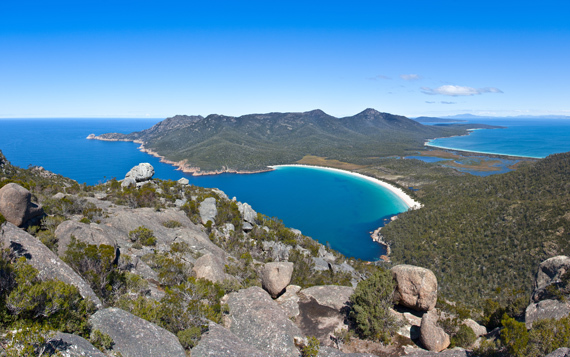 Challenge yourself with a hike up the stunning Cradle Mountain, or relax and take in the serenity of Wineglass Bay. All attractions are accessible within a 2.5 hour drive from Launceston and are suitable for all ages. Full service vehicles available from $129 per day. Outside of the blistering summer months and the dreary cold of mid-year, September on the Gold Coast sits perfectly between the two seasons allowing travellers to access the full variety of activities available from this part of The Sunshine State. Relax on the world famous sun soaked beaches or spend time with the kids at one of the many theme parks on offer. The activities are endless and the experiences are never dull in this part of the country. Just remember to pack your sun screen! Rent a family sized camper for as little as $113 per day from The Gold Coast. ‘The Top End’ as it is affectionately called is known for its wilder side and for what might be considered by many to be the real ‘Outback’ experience of Australia. The red earth country is home to some of the indigenous populations most sacred cultural sites as well as expansive natural attractions such as Kakadu National Park and Uluru. Travelers can get up close and personal at a crocodile feeding or lose themselves in a number of walking treks that are sure to capture the adventurous with their natural beauty. 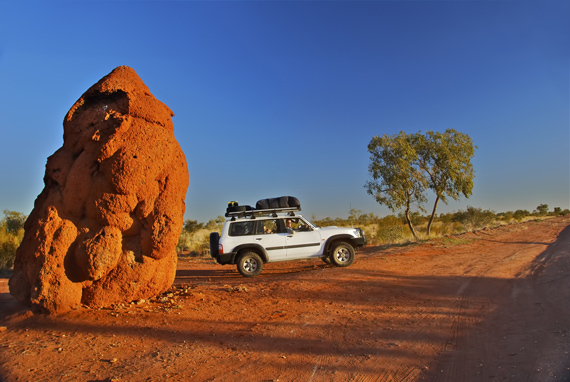 Prices start from as low as $78 per day from Alice Springs. Home to one of the finest wine-producing regions in Australia, The Barossa Valley comes to life in September with its bi-annual Vintage Wine Festival. 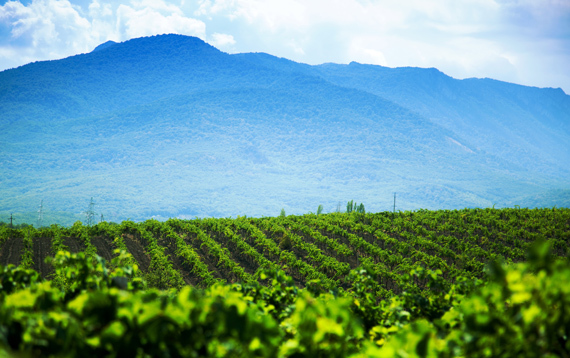 Foodies and wine connoisseurs alike descend on the region to soak up the best produce of the season combined with some of the best culinary experiences in the country. The festival plays host to a list of events such as live music, dance events, carnivals and cultural shows so the entertainment never stops and is accessible to a more diverse crowd. Apart from the festival, there are many local sites to take in such as the architecture and small towns that are flourishing as remnants from European settlement. Rentals from Adelaide for as low as $78 per day. 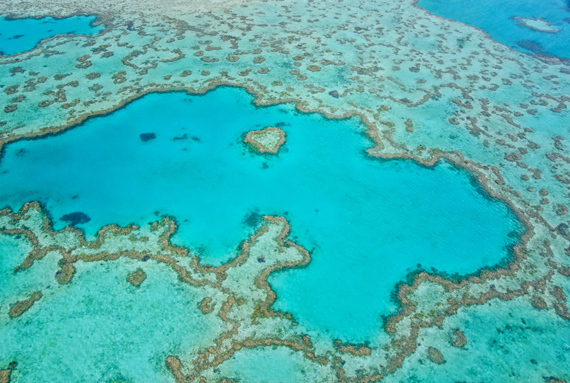 One of the 7 wonders of the world and on the doorstep of some of Australia’s most magnificent beaches, The Great Barrier Reef rounds off our list of the top 5 locations to visit in September. Home to a phenomenally rich and diverse array of marine life and some of the countries best resorts, The Reef is a not so well hidden gem (visible from space) that boasts natural beauty as well as endless activities and experiences that can be enjoyed in September. Make the scenic drive up from Brisbane or embark from Cairns on an adventure in Queensland’s far north that will reveal the true beauty of the reef region and its many hidden treasures. From the relaxed pristine beaches of The Whitsundays and Proserpine to the tropics of Cairns and Agnes Waters there is a wide variety of experiences to be seen and explored with fun for the whole family. Book your campervan holiday with us today and receive our Free Stays Guide absolutely free! 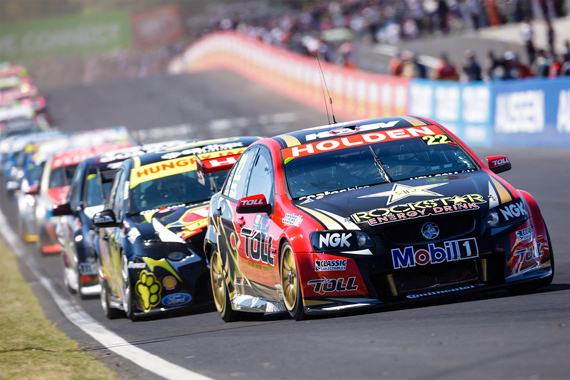 The legendary Bathurst 1000 V8 Supercars will return to Mt. Panorama this year from the 5th – 10th of October in what is sure to be another thrilling exhibition of exhilaration and adrenaline for race lovers nationwide. Tickets for the must see event have been released this month, so to ensure your experience is complete, book now for the absolute best deals on camper accommodation for your weekend on ‘The Mountain’. The worlds most eclectic and unique culture and arts festival returns to the Nevada desert in 2016 to the delight of ‘Burners’ worldwide. 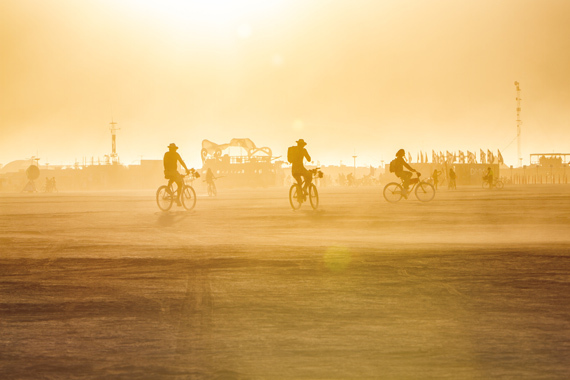 Join the 50,000 strong loyal revelers who return to ‘La Playa’ every year and transform this seemingly bleak expanse of desert strip into the worlds foremost alternative music experience for 9 days of dance, dust and debauchery. Camping is essential as the temporary township has no fixed infrastructure and is renowned for its remoteness and seclusion from the modern world. Excellent prices on campers of all builds are available with full international support and customer service to make your experience unforgettable. The festival runs from August 28th- September 5th and tickets are selling fast, so get in now to secure your vehicle.